Last night, an anonymous Reddit user came out and stated his intentions as the Austin Serial Bomber, who just hours ago blew himself up to avoid being arrested by the police. The unnamed person has been described as a white male in his mid 20’s. The person had packaged and set off a total of six explosive devices by use of delivery services and other means throughout the month of March, killing at least two people and gravely injuring six people during his bombing spree. The Reddit user, who’s account was suspended, said “I’ll be as prolific as the Zodiac Killer”, and that he “wants to watch the world burn”, writing in a post on Tuesday afternoon. The Reddit user offered no proof of the claims as to being the actual Austin bomber, but wrote the following whilst Austin police began investigating. The Reddit user dispelled claims it is race related and was laughing at the police presence since they couldn’t catch him. As stated before, he said he intended to be as prolific as the Zodiac Killer. The investigating police said they would crack down hard on the person that posted this as a hoax (if it was in fact one). The user who posted as the Austin Bomber wrote, “I am doing this simply because I want to watch the world burn” and “You can try to talk some sense into me if you’d like to try”, therefore coaxing the other viewers on the Reddit post to respond. That post seemed very descriptive in its language, and surely there’s some interest into whether this anonymous Reddit user was indeed, the serial Austin bomber, who’s now been identified as Mark Anthony Conditt, 24, who’s now dead after blowing himself up with a seventh device before SWAT police could get to him, after having him cornered. It’s not surprising that the police were actively trying to follow up any leads from the Reddit post, before any more bombs would go off. And maybe, this Reddit post led them to their suspect and that’s just what had happened. This proves that this person may have been trying to target Alex Jones of InfoWars in Austin, Texas. So, could it be that this was another mentally ill liberal, or could he have just been an irate Antifa member? Nobody knows the motivations of Mark Anthony Conditt in becoming a serial bomber, but with his total of six bombs that rocked Austin, Texas during March and with these chilling Reddit posts coming to light, the questions now remain as to who Mark Conditt really was and why he tried to blow up so many people. Another incident occurred lastly on Tuesday night, when an old style military ordinance was left at a Goodwill, injuring an employee, although it was not thought to be related to the bombings, police said. Police will now be able to investigate that further, after nailing down there now dead suspect, in order to find a motive for his heinous crimes. Noting that he had tried to talk to the police via email, but he hadn’t received a response yet, just hours before he met his demise due to SWAT having him cornered. Did Mark reveal himself to easily to the police via Reddit or via direct email communication with the police? Here below is the timeline and location graphic of the Texas Package Bombings, before he took his own life. March 2: Anthony Stephan House, 39, is killed when a package blows up at 6.55am at his home on the 1100 block of Haverford Drive. 6.44am on March 12: Draylen Mason, 17, is killed and his mother is seriously injured in a package explosion in their kitchen on the 4800 block of Oldfort Hill Drive. 11.50am on March 12: Esperanza Herrera, 75, is severely injured in a package explosion while visiting her mother’s home on the 6700 block of Galindo Street. March 18: Two men in their 20s are seriously injured by a tripwire explosion on a sidewalk near the 4800 block of Dawn Song Drive. Around 12.01am March 20: One man is injured in a FedEx facility in San Antonio when a package ‘containing nails and pieces of metal’ bound for Austin explodes. Wounded employee is taken to hospital with minor injuries. 6.19am March 20: Bomb squad responds to a FedEx sorting facility at 4117 McKinney Falls Parkway. 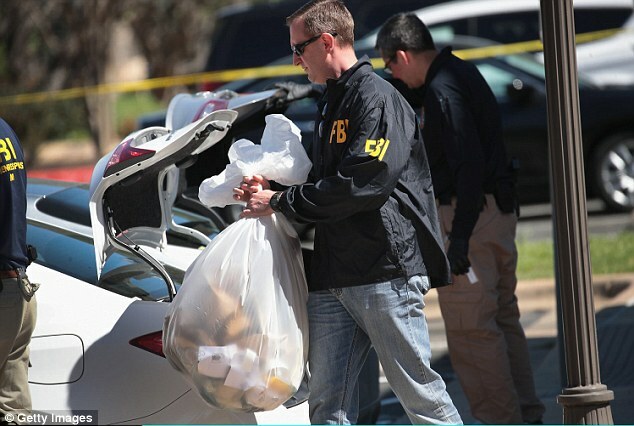 An unexploded package bomb is secured. Police confirm it is connected. So, perhaps Mark Anthony Conditt blew his cover after posting on Reddit about his crimes, thinking that he would be unable to be traced and or caught, but seemingly only some hours later, he was feeling the police net already tightening and thus blew himself up, so as to avoid being arrested. This could also be down to the following, as in the CCTV footage below of Mark Anthony Conditt, shows him dropping off packages at a Fed Ex in Austin, wearing a disguise and also wearing gloves. 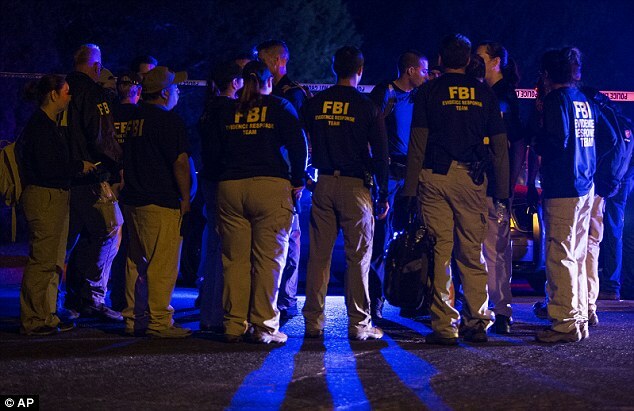 The manhunt for the mysterious bomber officially concluded just hours ago when the Austin Bomber detonated an explosive device, killing himself to avoid capture by the police as SWAT were rolling in. The anonymous Reddit post, as far as we’re aware, has not yet been sought out, nor has it been confirmed to have been the same person as Mark Conditt, but there seems to be a lot of evidence which would suggest that it was Mark Conditt willingly boasting about his bombing spree. We definitely have our suspicions of the Reddit user being Mark Anthony Conditt, as not long after the comments on the interface, the police and SWAT were already onto him, resulting in him taking his own life via one of his own bomb devices.